can you believe it is december 31st already? it has been a whirlwind year- and we can all agree that it went so quickly! we had a very exciting year here, and set and reached some awesome goals. one was this very blog you are reading… we heart our new format and are loving all of the inspiration and ideas that are flowing! we are loving our new website at www.erinlindsaydesigns.com and have gotten some great feedback and ideas for the site! we are currently working on our new spring designs and are super excited to unveil them soon! we are still crazy in love with the wonderful city of Chicago and are embarking on some new and exciting opportunities around the city in the new year! 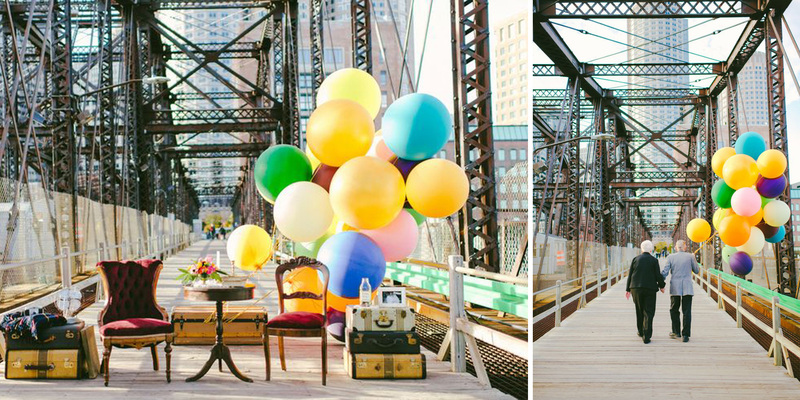 we have some great resolutions for 2014, and are excited for new projects, ideas, and fun. stay in touch and tuned in for all of the news and fun! Categories: simply fabulous | Tags: 2014, blogging, chicago, goals, new year, resolutions, website, winter | Permalink. it’s difficult to not love this holiday! despite different beliefs, cultures, and traditions, christmas has become a modern holiday that represents togetherness, cheer, and love around the states and around the world. 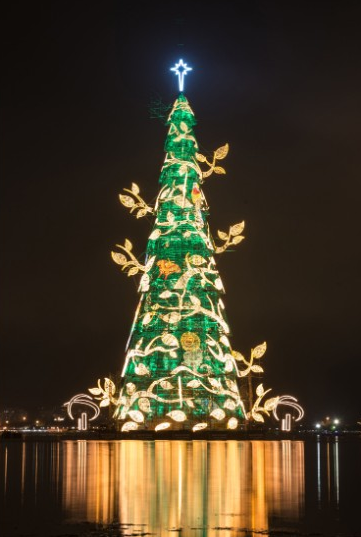 the world’s largest floating christmas tree can be found in Lagoa Rodrigo de Freitas in Rio De Janiero, Brazil. 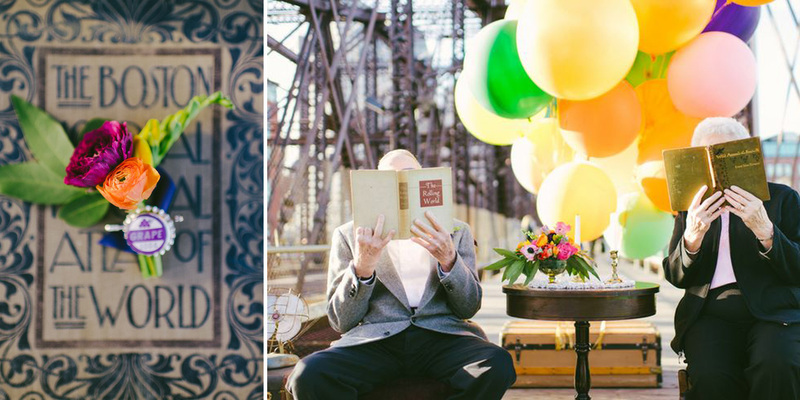 the Portuguese country celebrates in their typical form, with bright lights, loud celebrations, and lots of fun. 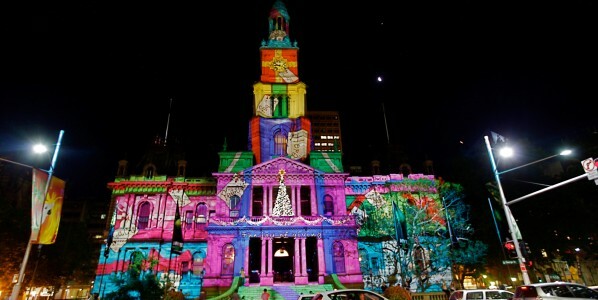 in downtown Sydney, Australia, bright lights paint the town in festive holiday color. the country celebrates with trees, present exchanges, and big family feasts. in Bulgaria, a 40-day fast ends in a christmas eve feast, a midnight mass, time with family and friends, and presents. christmas cake is a Japanese tradition; the whipped cream decorated and strawberry-topped confections are bakery-bought or homemade, and are also often topped with christmas-themed decorations. the cake is enjoyed at christmas eve parties and family celebrations. our family decorates the tree on christmas eve while we watch some of our favorite christmas movies like White Christmas. On Christmas morning, we exchange all of our gifts while noshing on bagels. we spend the day in pajamas, watch more christmas movies, eat cake and drink coffee. Categories: inspiration | Tags: america, australia, brazil, bulgaria, cake, christmas, christmas eve, christmas movies, culture, holidays, japan, lights, trees | Permalink. it’s christmas eve, what a better time to listen to our favorite holiday tunes? not-so-secret fact- we’ve actually been rocking out to these since before thanksgiving! here’s a list, in no particular order, of our top ten faves! 1. A Christmas to Remember by Dolly Parton and Kenny Rogers- definitely an all-time favorite. It’s adorable, catchy, and just downright fun! 2. Do You Hear What I Hear? by Whitney Houston- her voice was so spectacular, and this song really captures her stunning and emotional range. 3. All I Want For Christmas Is You by Mariah Carey- who doesn’t love this song? It’s so fun and romantic, and great to rock out to! 4. Jingle Bell Rock by Hall and Oates- such a fun and cheerful version of this classic. 5. White Christmas by The Drifters- we love old-school doo-wop, and their twist on the ultimate holiday classic is perfect. 6. It’s Beginning to Look a Lot Like Christmas by Bing Crosby- it’s just not Christmas without some songs by Bing. 7. Happy Holiday by Bing Crosby- another classic, from one of his lesser-known but just as fabulous holiday movies, Holiday Inn. 8. It’s the Most Wonderful Time of the Year by Andy Williams- yes of course it’s cheesy, that’s what makes it so great! 9. Home for the Holidays by The Carpenters- another jolly old classic- you can’t help but smile and sing along! 10. Rockin’ Around the Christmas Tree by Brenda Lee- it’s just so cute and cheerful, and we love it. Categories: simply fabulous | Tags: Bing Crosby, caroling, christmas, holiday tunes, holidays, Mariah Carey, music, snow, White Christmas | Permalink. 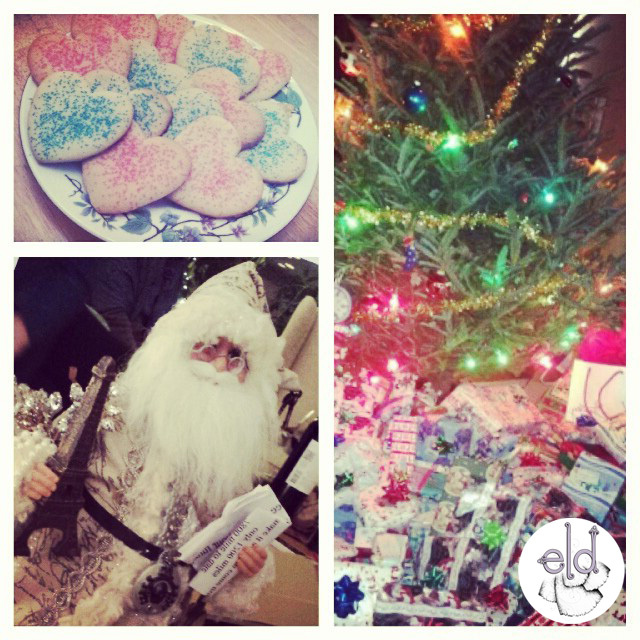 like many of you, one of our favorite holiday activities is making cookies. they are the perfect way to take a step back from the crowds, noise, and spending, and remember what the season is really about- being thankful for our friends and family, and enjoying holiday magic in it’s most simple and lovely form. making cookies is relaxing and fun, and makes one of the most thoughtful gifts one can give- and it’s budget-friendly, to boot! and of course it warms the house up, filling the air with the scent of buttery, sugary goodness. of course, you always have to make an extra-big batch, so you can steal some when they are fresh from the oven. is there any better way to eat them? 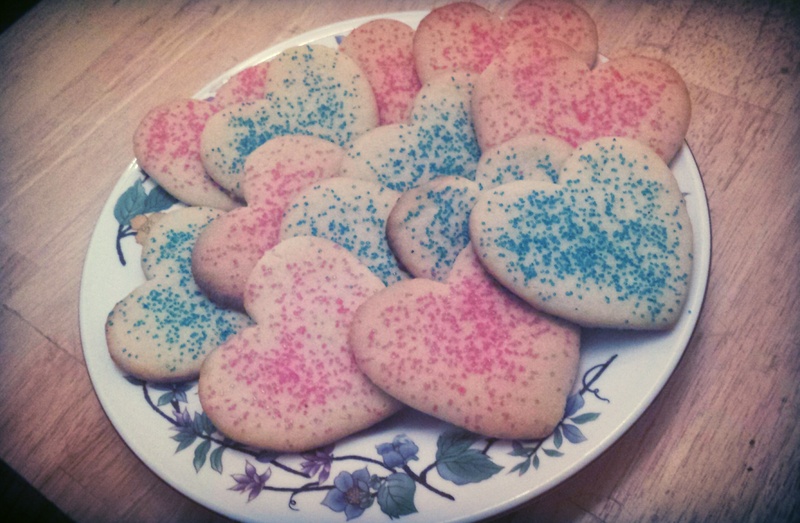 this year, we went for a traditional heart cutout for all of our christmas cookies. it’s simple and beautiful, and shows our friends and family how much they mean to us. we like the simple goodness of a fresh, homemade sugar cookie, and usually choose to skip icing, instead going for a simple smattering of colorful sugars. we love the sparkle of those sugar crystals, and for this batch we did a mix of cheerful blues and pinks! here’s our recipe, taken from our trusty Better Homes and Gardens New Baking Book. it is a simple and delicious recipe, with an easy-to-work dough and a perfectly soft and chewy texture. 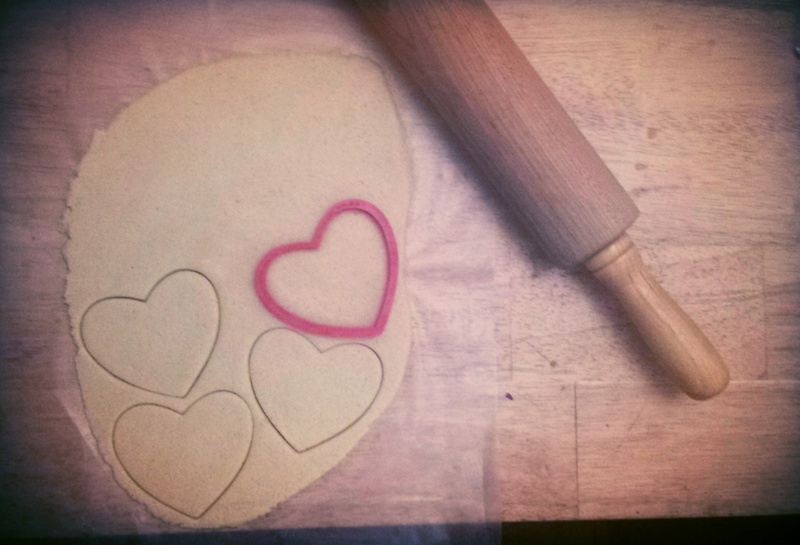 between 2 sheets of wax paper, roll dough to about 1/4-inch thickness. remove the top sheet and make your cutouts! we find it easiest to “stamp” all of your shapes, then remove the extra dough from around the cookies before carefully lifting them off and onto your cookie sheet. after arranging on the cookie sheet, go to town with your sugars or sprinkles to finish your miniature works of art. then bake each batch for a scant 6-7 minutes (until the edges just start to brown) for perfectly baked goodies! look how beautifully they turned out! we like to arrange them on pretty vintage plates like this one, wrapped in wax paper then tied with a pretty bow. or if they need to travel, we love to package them up in fun holiday boxes, tins, and containers. enjoy! 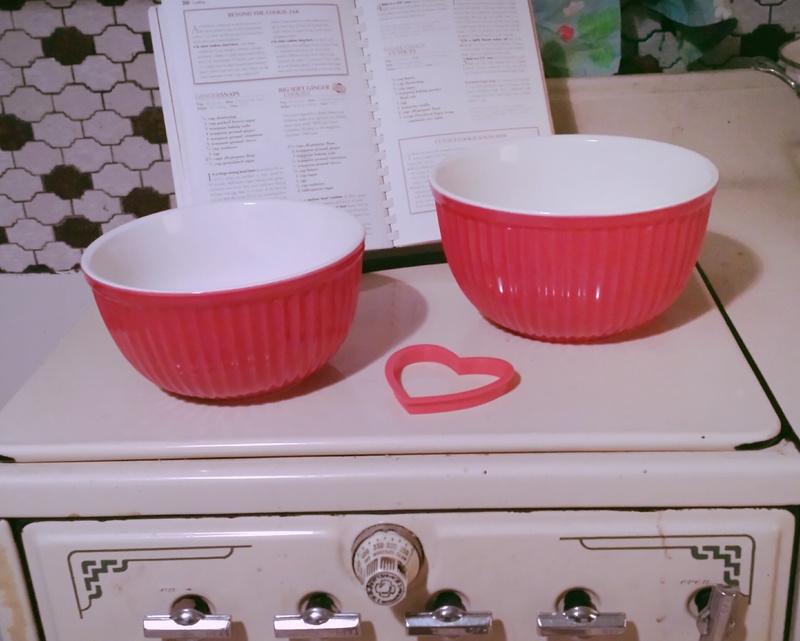 Categories: around town | Tags: baking, better homes and gardens, christmas, cookies, december, gift giving, holidays, homemade, sugar, winter | Permalink. making christmas cookies, wrapping presents, putting up our lights and decorations, getting ready for holiday parties… all great excuses to watch the best holiday movies! check out our list of the top 5 best movies to celebrate the season! 2. Elf (2003). This new classic is adorable, hilarious, and infinitely quotable. Will Ferrell makes a perfectly lovable elf, and the the flick delivers fuzzy family moments, a bit of romance, and so much fun. 3. Holiday Inn (1942). Another classic Bing Crosby holiday classic, our favorite parts of this movie are the romantic song and dance numbers sprinkled throughout. Bing and Fred Astaire have great comic chemistry as they fight over the love of the statuesque, and beautifully dressed, Marjorie Reynolds. 4. Miracle on 34th Street (1947). We love the sweet story of little Natalie Wood’s journey to discover that Santa is indeed real, then help him to convince everyone else in New York City, too; just in time for Christmas Eve, of course. 5. It’s a Wonderful Life (1946). The classic “I wish I’d never been born” movie that reminds us all that we have lots more to live for than we might realize. Plus, James Stewart is absolutely adorable, as usual. what are your favorite holiday movies??? Categories: simply fabulous | Tags: Bing Crosby, christmas, family, holidays, james stewart, movies, will ferrell | Permalink. every year, essie surprises us with a great collection of seasonal polishes. Available at Ulta, their sampler of 4 mini polishes in their 2013 collection is a great set that includes Shearling Darling (a rich, deep plummy red), Mind Your Mittens (a rich, not-quite-black denim bite) Toggle to the Top (a shimmery red, full of sparkle and shine) and Sable Collar (a shimmering, warm chocolate brown). It’s hard to choose a favorite, but we started with Mind Your Mittens, thinking that the deep blue would be fun for holidays, and look great with all of our bright reds and purples in our favorite holiday outfits. 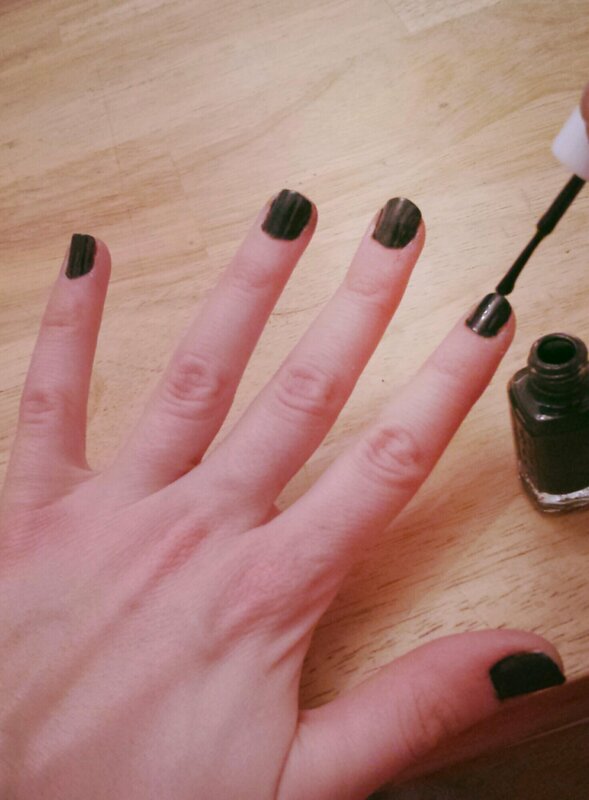 In typical Essie fashion, it went on smooth as silk, and has great color and shine. Can’t wait to see how it looks over our Christmas Holiday! 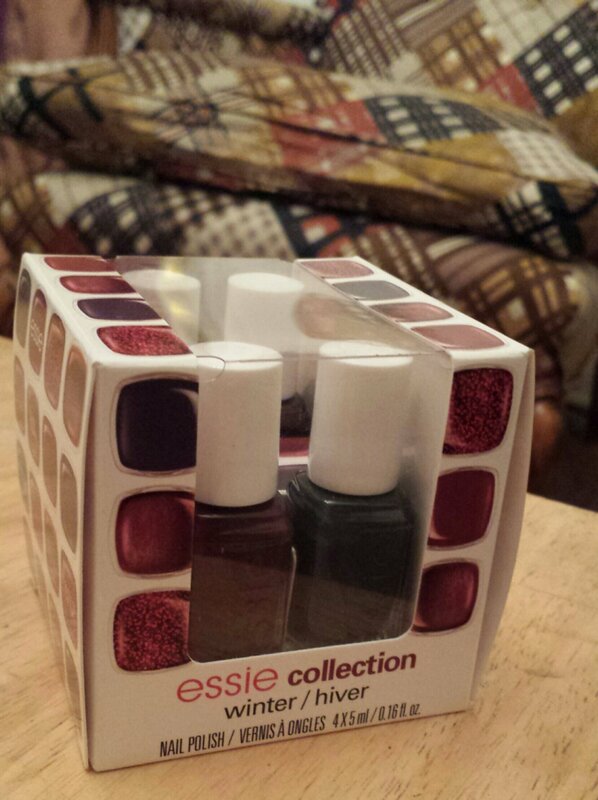 Categories: color theory | Tags: blue, brown, christmas, Essie, holidays, nails, red, sparkle, Ulta | Permalink.